Sony Interactive Entertainment has announced "State of Play", the first episode in a new video showcase series featuring updates and announcements from the world of PlayStation. 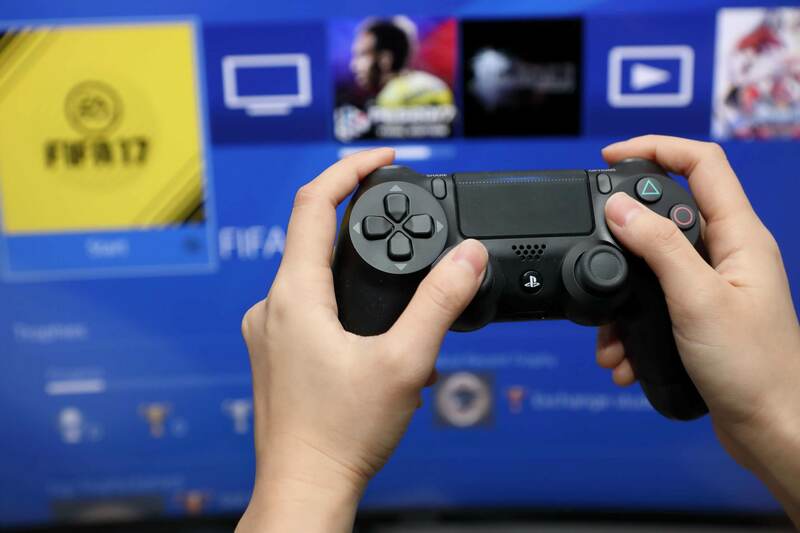 E3 and other large events have become less relevant and viable, and many companies have made a decision to approach things in a more controlled and probably less expensive way in the form of streaming. If you're thinking the format sounds awfully like a Nintendo Direct or Inside Xbox presentation, that's because it is, and it's a development that means all three main players in the console space are now content to drip-feed fairly major announcements and news all year round. Going forward, Sony plans on hosting these State of Play livestreams throughout the year, however a schedule was not revealed. The idea of getting a Nintendo Direct-style presentation from PlayStation is super exciting and it makes you wonder what they'll show off. Maybe we'll see a new iteration of VR? Maybe some new remasters/ports and an update on the upcoming MediEvil remake. With this being the case, it's quite possible that SIE decides to forego traditional trade shows and expos in the future in favor of State of Play live streams. People will be able to catch the first State of Play on Sony's Facebook page, Twitch account, Twitter account, and YouTube.